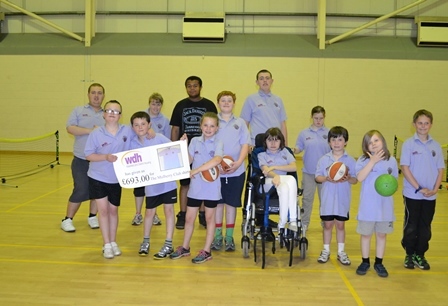 Local children’s gymnastics group, Jesters Gymnastics Club, has been able to buy brand new gym equipment thanks to WDH and Horbury Financial Services. 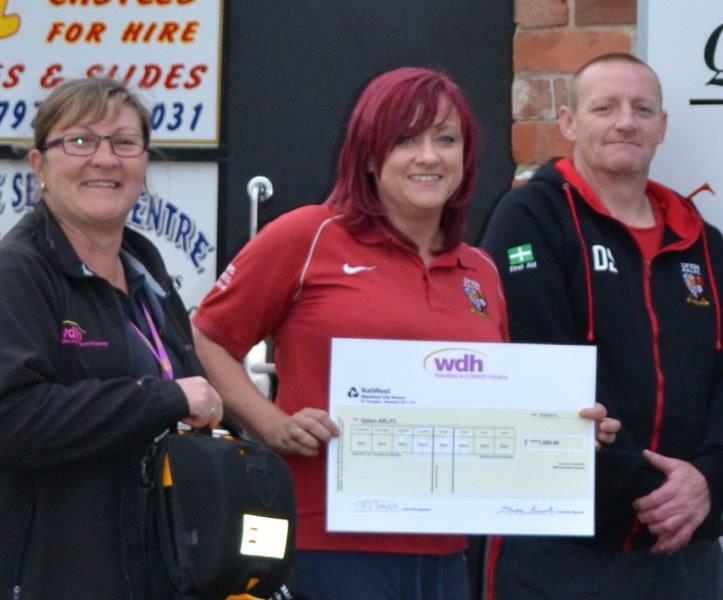 The not-for-profit organisation based in Pontefract and Featherstone received a £1500 Community Grant from WDH and £350 from Horbury Financial Services to buy a new air track to help gymnasts improve their tumbling skills and training. 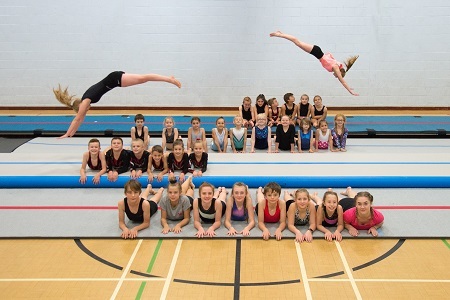 With over 20 years’ experience, Jesters Gymnastics Club works with over 200 children, aged five to 18, to learn and improve their gymnastics skills.